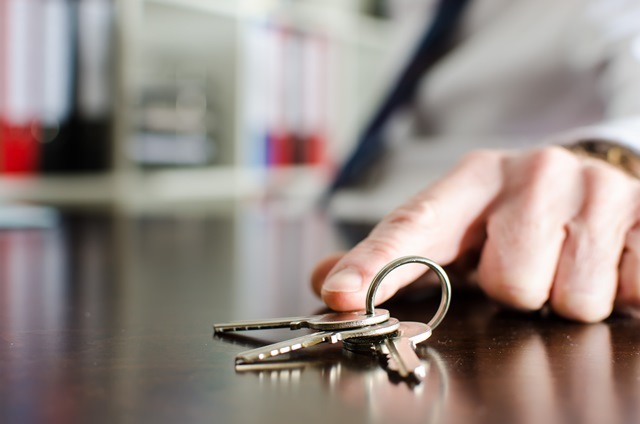 Private tenants in Nottingham will benefit from better quality accommodation and greater protection from rogue landlords after the Government’s recent approval of a new licensing scheme. “Having a Selective License will allow landlords to demonstrate that they provide good accommodation for tenants. The cost of licensing will be reduced for responsible landlords who gain Nottingham Standard Accreditation via DASH or Unipol. Accredited landlords can use the Nottingham Standard accreditation mark to show that they adhere to the standards required. This will be a further tool to help tackle landlords who operate poor housing and don’t manage their houses well, having a negative impact on the tenants and neighbourhoods.